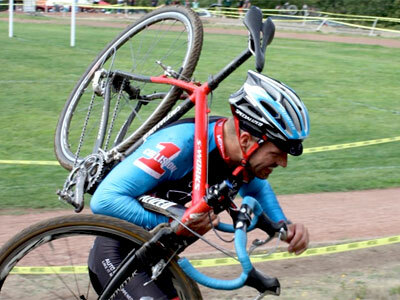 We rode to the Labor Day Cross race in Seattle where racers were digging deep like this. 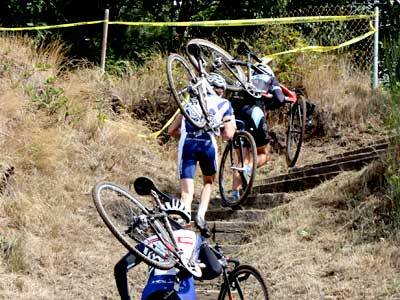 Accelerate, dismount into a sand pit, a few steps, then run up through the pain. We return to Starcrossed in a couple weeks.